Ex-Rangers assistant Jimmy Nicholl has attacked an ex-Rangers player of mystery origin by suggesting said player wasted his talent at Ibrox and showed no interest in impressing himself or then-manager Graeme Murty. Nicholl could be referring to many players, and while many have suspected an obvious one, we don’t believe it’s the same one and we have strong ideas as to another who this fits like a glove, but for legal purposes we shall not name names. You’re welcome to suggest one or two in the comments…. Who cares tbh? Let's focus on the good stuff going on just now. Windass popped to mind but he was a murty favourite? My guess is Cummings. Windass got game time. Cummings is the obvious one at that time of the season , but it could be someone like Cardoso who was out of the team at the end of the season and never got a look in . I don't get this guy it's like playing a game of guess who with him. If he is big enough and ugly enough to say this as a half statement go the full Bhuna and say the name Anybody could come out with this Turkish Delight. Not good enough Jimmy only half a story. Windass, 100% the boys a waster! Pity he wasn't a better assistant. 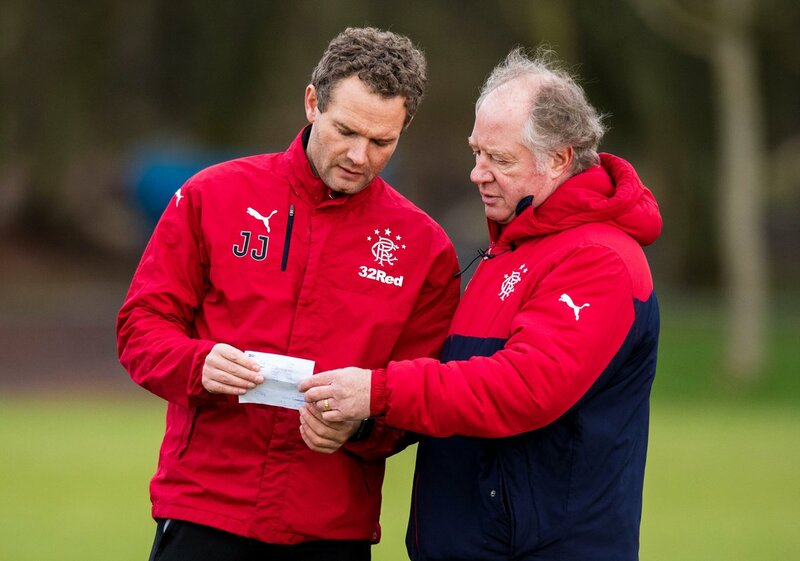 Maybe Murty would have been less poor, if Jimmy-boy had done HIS job.